The ASVAB (Armed Services Vocational Aptitude Battery) is actually a series of ten tests. However, your ability to enlist is only determined by the first four, including Paragraph Comprehension. The other six tests are used not as admission criteria but as a screening that allows the military to place in you the best job for your skills and ambitions. How Do I Qualify to Take the ASVAB? Before taking the ASVAB, you have to be deemed qualified for the test by a recruiter. In order to determine whether or not you’re qualified, they will ask you a series of questions about your health, drug use, marital status, education, and arrest record. If you have a history of drug use or an arrest on your record, it’s important to be honest about it. Lying about it only to have your recruiter learn about it through a background check later on is going to be far worse than just being upfront from the beginning. What Do I Need to Bring With Me on Test Day? All you will need to bring with you to the testing site is your government issued ID. It must not be expired and it should show the same name that you registered for the ASVAB with. Beyond that, you will not be allowed to bring anything into the exam room with you. So leave your calculator, phone, food, water bottles, and other personal items at home (or in the car). What Skills Are Measured on the ASVAB Paragraph Comprehension Test? The paragraph comprehension test includes 11 questions testing your ability to understand information presented to you in a written passage. It is essentially a reading comprehension test. The questions will be pretty basic comprehension questions that will ask you to identify information taken directly from the passage the questions refer to. So as long as you work on your reading speed as well as your ability to stay focused and pay attention while you read, you should be able to do well on this section. What Score Do I Need to Pass the Paragraph Comprehension Test? 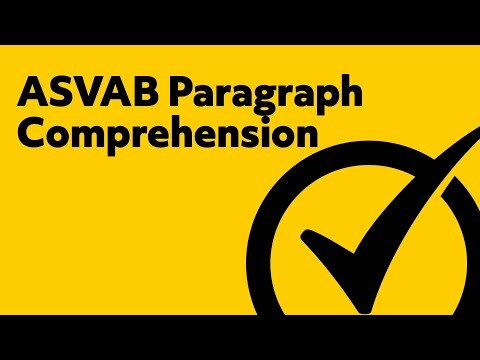 The paragraph comprehension test is part of the Armed Forces Qualification Tests (AFQT) which is the subset of the ASVAB used to determine whether or not you can enlist. The four tests in this subset are lumped together and given a cumulative score ranging from 1 to 100. If you have not yet decided exactly which branch you want to enlist in, aim for the highest minimum requirement among the branches you are considering. 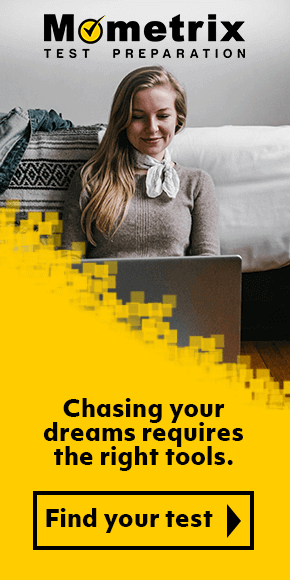 If you achieve that minimum, you’ll still be eligible to enlist in the branch of your choice once you do make your final decision. How Should I Prepare for the Paragraph Comprehension Test? To prepare for the paragraph comprehension test, the most important thing you can do is read more. Make a daily schedule that includes time for reading every day leading up to the test. After each paragraph you read, pause and summarize (without looking at the text) what you’ve just read. This practice will help you develop the skills of reading with more mental alertness and improved focus but it will also help you improve your speed. You will have just 22 minutes to read the passages provided and answer question about them. So you need to be able to absorb as much information as possible on your first reading of the text and you need to be able to read through them quickly enough that you have time left for the questions. Another great method of preparing for the paragraph comprehension test is to use the Mometrix Study Guide. 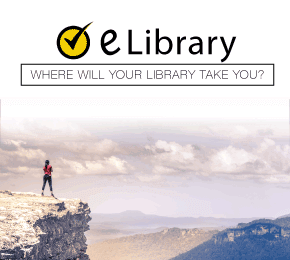 This guide includes sample reading passages that are very similar to what you’ll be reading on the test so you’ll be able to get some practice working with exactly the kind of texts you’ll need to deal with on the test. The guide as well as the Mometrix Flashcards that go with it also contains practice questions that are similar to the kinds of questions you’ll see on the test. Make sure to time yourself on these practice reading passages and questions so that you can make sure you’re working through the material fast enough to fit the time limit you’ll face on test day.